Grand Dental Center is a family-friendly dentist office offering general, cosmetic and restorative dentistry and dedicated to dental excellence. The team of dental professionals at Grand Dental Center offers complete dentistry services, from basic preventive care to the latest in cosmetic procedures and restorative dentistry. You can always expect to be treated with care by our friendly and competent team from your first call to all of your follow-up and recare visits. 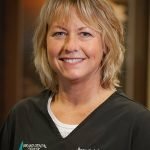 Dr. Johnson received her undergraduate degree from Concordia College in Moorhead, MN, and in 1998 received her Doctor of Dental Surgery degree from the University of Minnesota School of Dentistry. 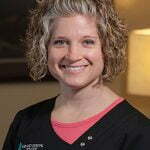 Her dental experience includes two years as an associate with her father at Sheridan Dental Clinic in Plentywood, MT and one year in Waseca, MN prior to starting in Grand Rapids with Dr. Michael Nielsen in 2001. She and Dr. Nielsen practiced together for six years before his retirement in 2007. 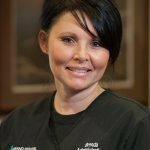 Continuing Education is important to Dr. Johnson, and she takes part in numerous courses annually to keep her dental knowledge and skills sharp, and to keep abreast of current technologies and materials. Dr. Johnson is an active member of the American Dental Association, the Minnesota Dental Association, the Academy of General Dentistry, the Itasca Dental Association, and serves as the leader for the Grand Rapids Spear Study Club. She also participates in local charity events such as “Give Kids a Smile Day” and is involved with the Donated Dental Services program. Dr. Johnson has two sons with whom she enjoys spending time. Other interests and hobbies include singing, photography and watching all kinds of sports! 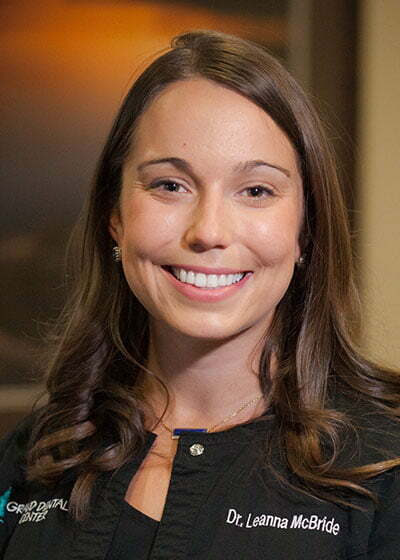 Dr. McBride received her undergraduate degree from Gustavus Adolphus College in Saint Peter, MN and then attended the University of Minnesota School of Dentistry, where she graduated with distinction with her Doctor of Dental Surgery degree. After dental school, Dr. McBride completed a General Practice Residency at Carolinas Medical Center in Charlotte, North Carolina. There, she received additional hospital training in emergency dentistry and dental trauma, as well as oral surgery procedures. 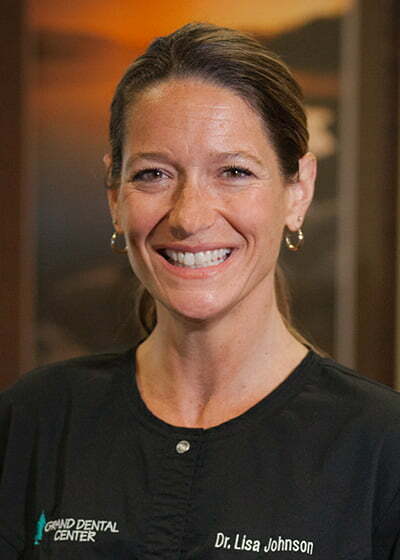 Dr. McBride’s dental experience includes two years as an associate general dentist in Charlotte, North Carolina prior to starting in Grand Rapids with Dr. Lisa Johnson in 2015. Dr. McBride is a native of Grand Rapids and is excited to be back in her hometown. She enjoys providing a wide range of dental services within the general practice setting and treats patients of all ages and backgrounds. Dr. McBride is proficient in advanced restorative procedures and is a member of the American Dental Association, the Minnesota Dental Association, the Itasca Dental Society, and the Grand Rapids Spear Study Club. Dr. McBride enjoys spending time with her husband, Tom, and friends and family. Other hobbies and interests include swimming in the beautiful Minnesota lakes, spending time outdoors, hiking and traveling. Dr. Tom Lidahl was born and raised in Plentywood, Montana. He earned a B.A. degree from Concordia College in Moorhead, Minnesota, and received his Doctorate of Dental Medicine degree from the University of Oregon Dental School in Portland, Oregon. After dental school, Dr. Lidahl, his wife Mary, and their 2 daughters spent two years at Fort Bragg, North Carolina, where he served in the U.S. Army Dental Corps, the second of those years as Chief of Operative Dentistry at Womack Army Hospital. Following his tour of duty, Dr. Lidahl moved back to Plentywood and began his private practice by establishing Sheridan Dental Clinic. 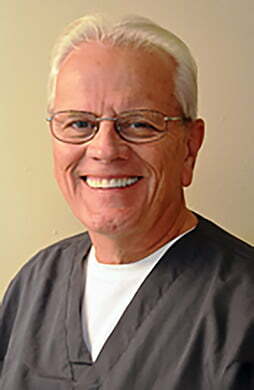 Professionally, Dr. Lidahl is a past President of the Montana Dental Association. He is a member of the American Dental Association, the Montana Dental Association, and an associate member of the Minnesota Dental Association. In 2010 he was granted Fellowship in the Academy of General Dentistry. Dr. Lidahl is also a Fellow of the International College of Dentists and the American College of Dentists and has served as state chair of both those organizations. When he isn’t practicing dentistry, Dr. Lidahl is an avid photographer and enjoys bow hunting, traveling, and spending time with his five grandchildren. Kathy graduated from William Kelley High School in Silver Bay, MN and received her degree in dental hygiene from UMD. She and her husband, Paul, live on one of Minnesota’s beautiful lakes north of Grand Rapids. Along with their children and grandchildren, Kathy and Paul take advantage of all the things Minnesota provides: fishing, swimming, hiking and picnicking in the summer, snowshoeing, jigsaw puzzles and lots of reading in the winter months. 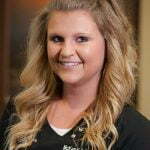 Alyssa graduated from dental hygiene school with honors in 2014 and has been working at Grand Dental Center since 2015. She is passionate about educating patients to help them improve their oral health. She returned home to the North land from Minneapolis after her studies to be closer to her family. She enjoys fishing, biking, and being outside in this beautiful part of the state. Kala lives in Grand Rapids with her husband and two sons. She has been working as a dental hygienist for 13 years. 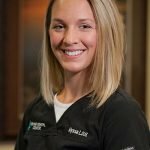 She enjoys her work as a hygienist and educating patients on how they can improve their own oral hygiene. Kala also enjoys spending time with her family, being outside, reading, doing crafts, and baking. Renee has been a dental assistant for more than 25 years. She is married to Tom Neustrom and has a son, Matthew, and a step-daughter, Megan. Renee enjoys fishing with her husband, and their annual trip to the Florida Keys is the highlight of every year. She loves taking walks and snowshoeing in the winter to look for deer sheds. In the summertime, her flowers and perennials keep her busy. 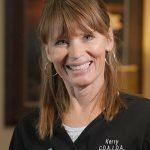 Kerry has been a dental assistant for more than 20 years. She is married to Carl Johnson and they have one daughter, Brittany. Kerry enjoys spending time with her family and friends, and she loves gardening and riding her horse. She loves her job and says her coworkers are the best. Lucy lives in Marcell with her husband Don, and their two children, Alexis and Branden. 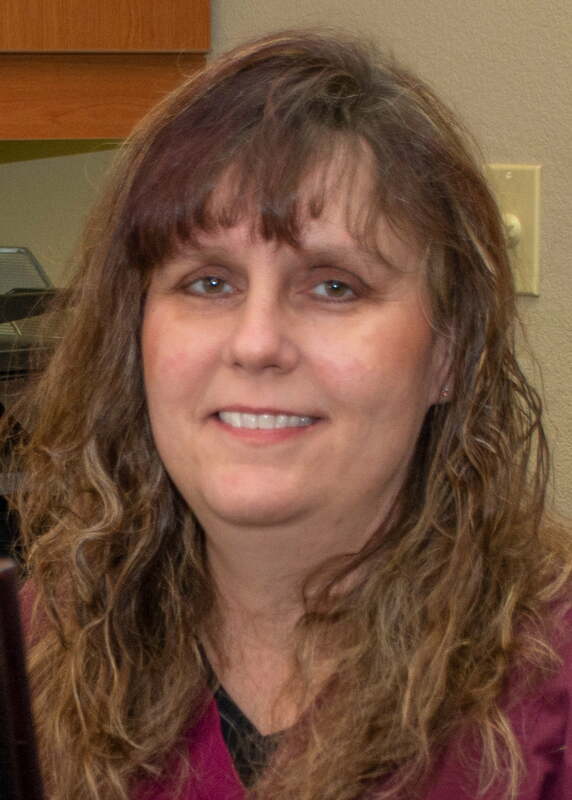 She received her dental assisting degree in 1992 from Hibbing Technical College. Her experience in direct patient care and practice administration has brought her to our team where her main role is Administration. Lucy has a strong focus on patient advocacy and customer service. She values the relationships she has formed and will continue to form here. She enjoys outdoor adventures of hiking, fishing, and gardening. Her indoor hobbies include knitting and crocheting. Brenda is from Bismarck, ND and she has lived in Grand Rapids the past five years. She is married to Mike Heitkamp and they have two children, Danielle and Michael. 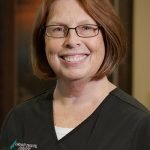 Brenda has 22 years of experience in the medical administration field and enjoys meeting new patients and getting to know each of them. Brenda enjoys time with her husband at their kids’ sporting events, especially hockey and baseball. Faith is important in her family’s lives. Brenda also enjoys cooking, baking and canning.